Home / Shades 101 / Which Shade Lift Style is Right for You? 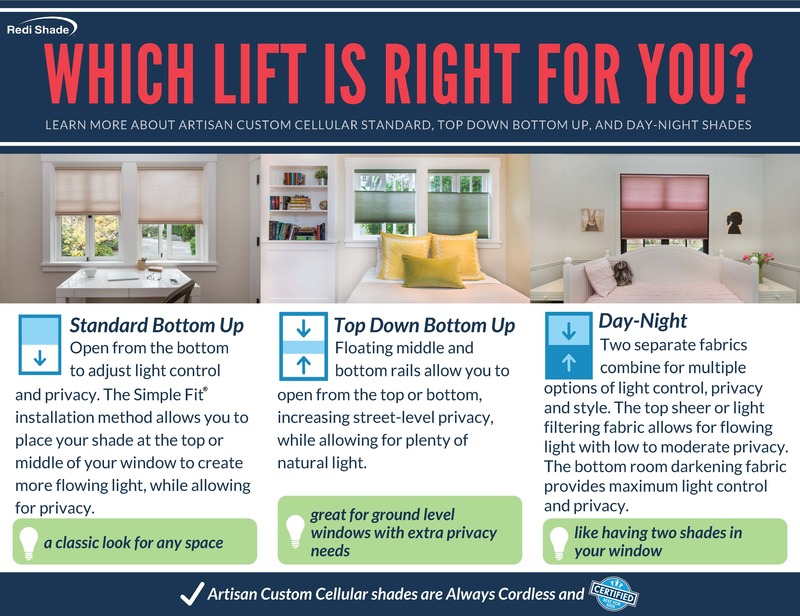 Today on Made in the Shade we are bringing you a comparison of our three Artisan Custom Cellular shade lift styles: Standard, Top Down Bottom Up, and Day-Night. Whether you’re looking for a classic style or an upgraded lift option to fit your needs, we’ve got you covered. 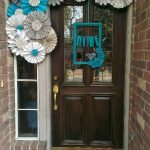 Ready to order your Artisan Custom Cellular shades? Start customizing today at The Home Depot.